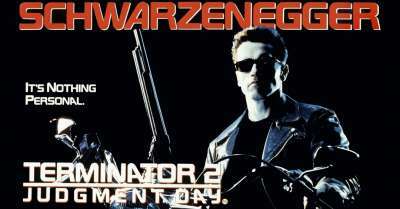 DARKSIDE COLLECTIBLES STUDIO OBTAINED MANUFACTURER'S LICENSE FOR Terminator 2 Judgement Day! 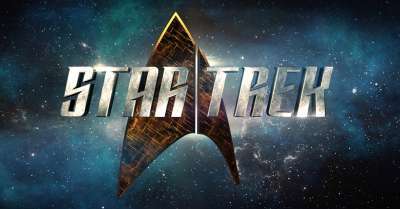 DARKSIDE COLLECTIBLES STUDIO OBTAINED A MANUFACTURER'S LICENSE FOR STAR TREK MOTION PICTURES & TV SERIES! 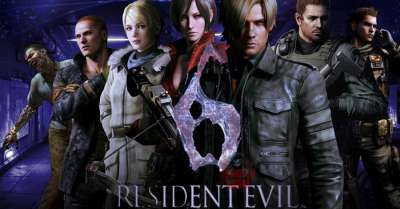 DARKSIDE COLLECTIBLES STUDIO OBTAINED A MANUFACTURER'S LICENSE FOR RESIDENT EVIL! 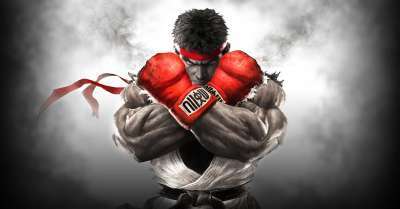 DarkSide Collectibles Studio obtained a manufacturer's license for Street Fighter! 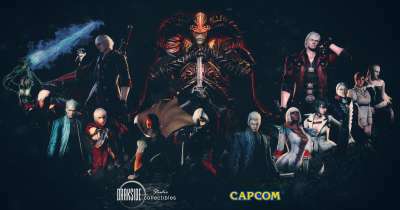 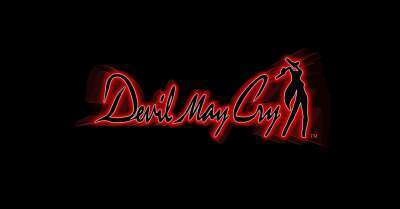 DARKSIDE COLLECTIBLES STUDIO OBTAINED A MANUFACTURER'S LICENSE FOR DEVIL MAY CRY!